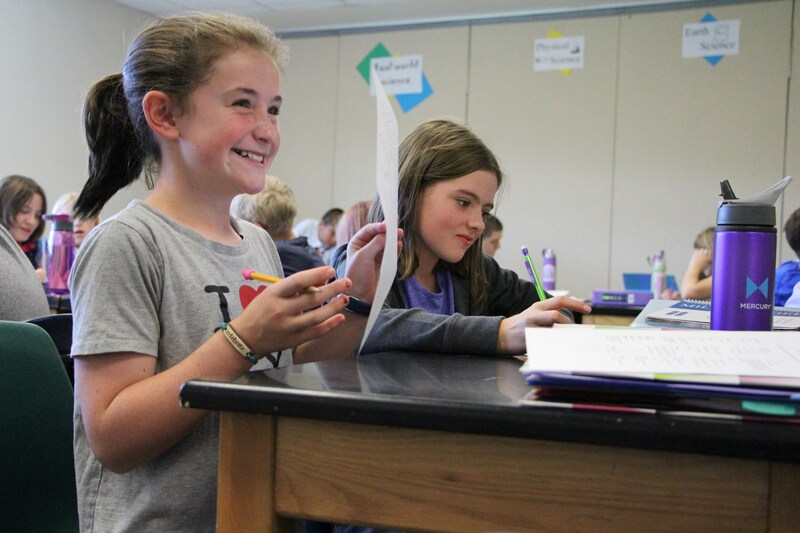 Miller Middle School is a community of well-rounded learners who achieve academic excellence for college and career readiness, as well as social-emotional awareness, in a safe, supportive learning environment. - Develop awareness around resiliency, compassion, community, while creating a caring school environment. 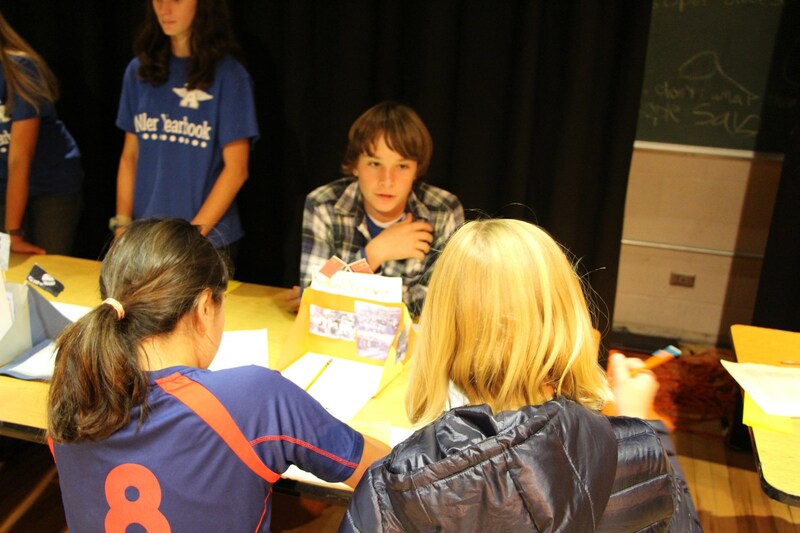 Miller is an internationally minded middle school that inspires global awareness. Our young leaders make a positive difference in our changing world through inquiry, cross-cultural understanding, and a shared vision of academic excellence. We are committed to an innovative educational system, guaranteeing our learners acquire critical thinking and problem-solving skills necessary to compete and succeed in the 21st century. 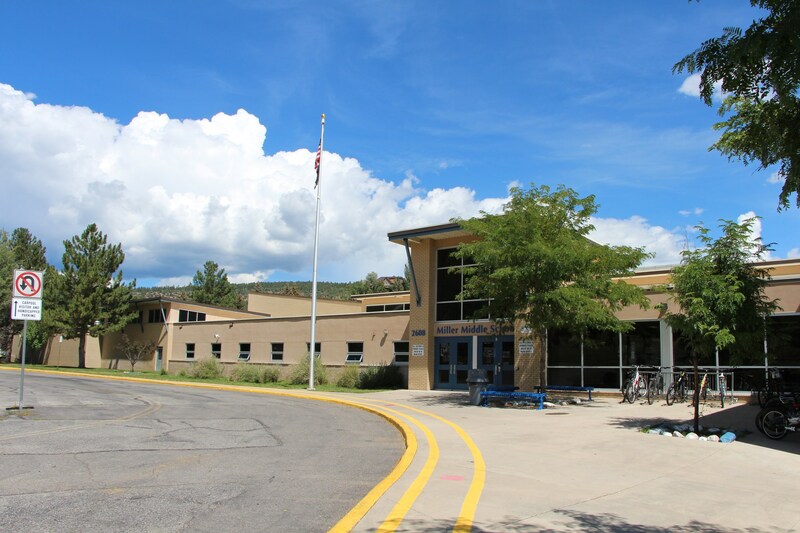 In partnership with the Durango community, our students achieve confidence and success in their learning through equitable opportunities and rigorous interdisciplinary experiences, sparking a passion for life-long learning.